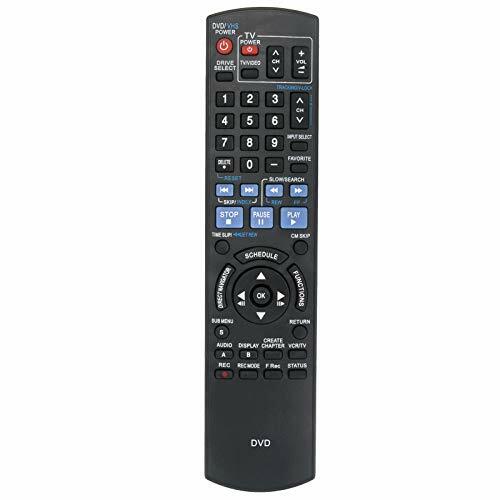 This remote control is compatible with the following MAGNAVOX models: DV200MW8, DV200MW8A Batteries not included. 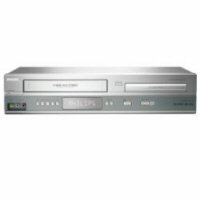 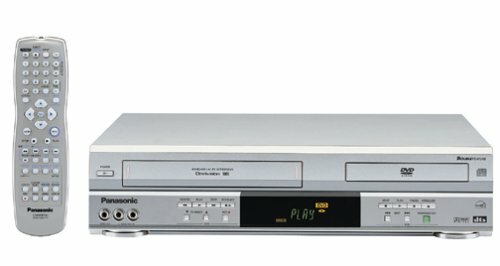 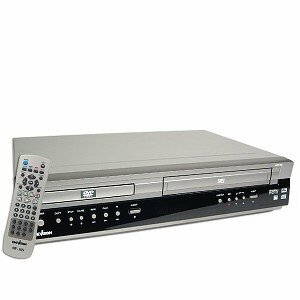 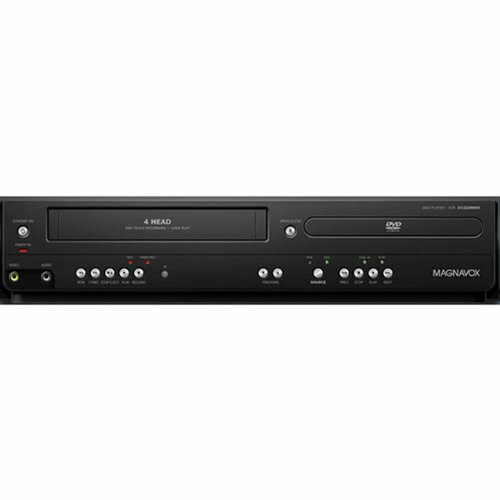 The all-in-one player that plays your movie collections in DVD discs & VHS tapes. 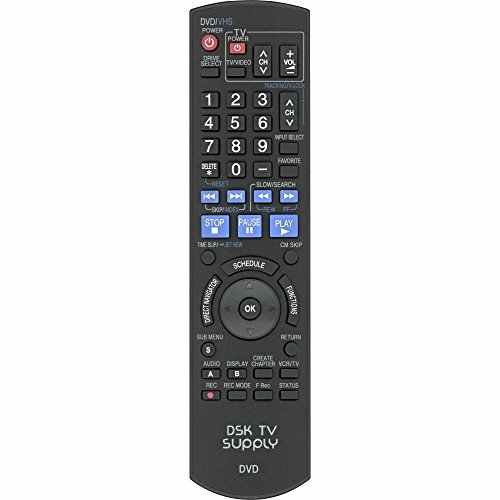 This combination is the only player that maximizes convenience & enhances your movie experience.